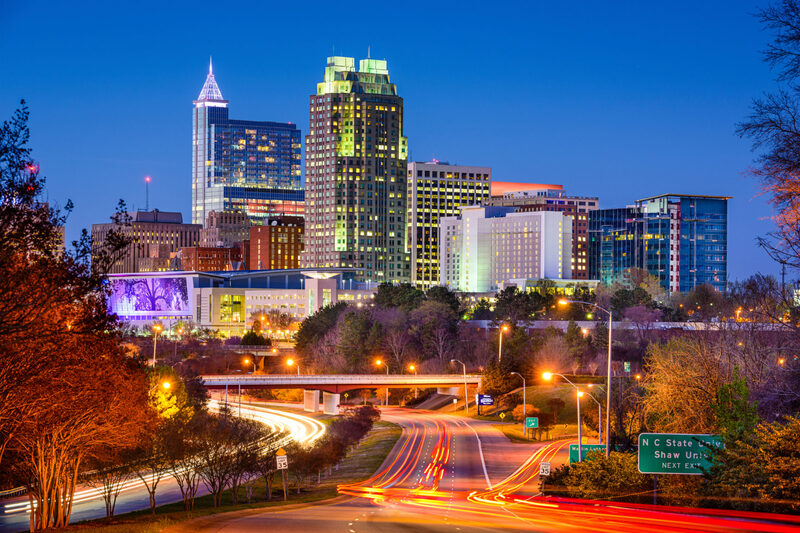 Full service family owned real estate company located in Raleigh, NC. Whether you are first time home buyer, investor or just selling your home, we are here to help you. Since we are a small family owned local business, we understand how providing high quality service for the right price with you in mind is important.